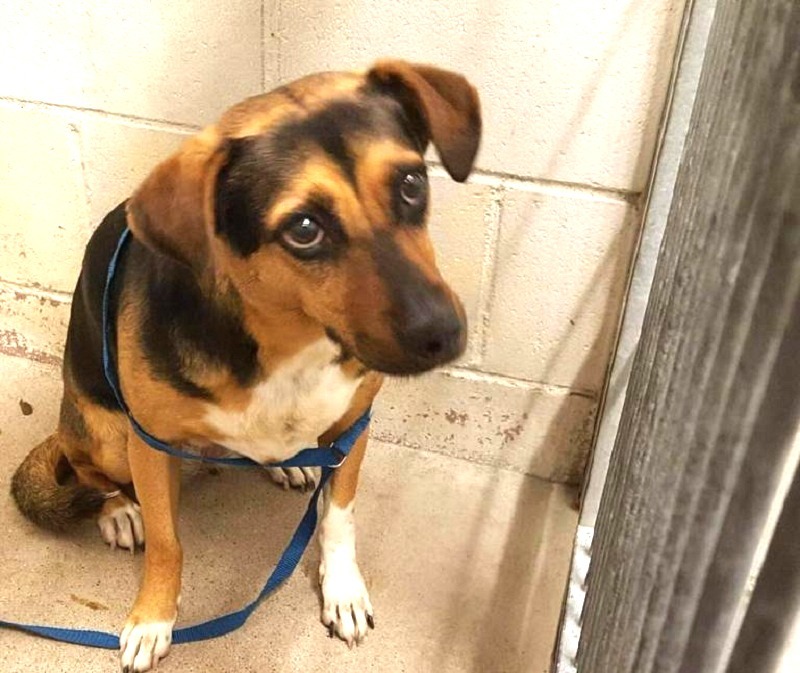 This dog’s family decided to abandon her for another..
A six year-old Beagle-mix named Toots was previously adopted in Hawaii and had spent the last six years living happily in her supposed forever home. Poor Toots certainly did not expect her family to abandon her just because she no longer has a place in their hearts anymore. Unfortunately for Toots, this was sadly true when her family decided to take a vacation one day. They did not want to take Toots along with them and decided to drop Toots off at the San Bernardino City Shelter instead. Then, they simply adopted a new dog and left Toots there! The shelter that Toots was dropped off at was also a high-kill shelter due to a lack of space. As such, Toots was in danger of getting euthanized at any time. 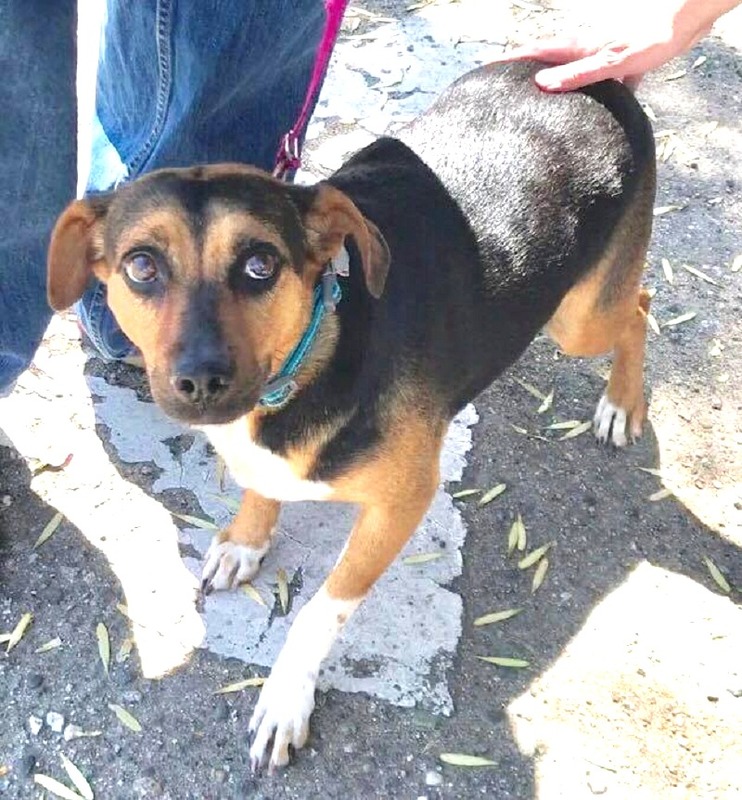 A local rescue organization called Chiquita’s Friends Rescue soon received word of Toots’ situation and quickly went to the shelter to rescue her. When they reached Toots’ kennel, she looked heartbroken and miserable. It was obvious to her rescuers that Toots knew that she had been abandoned by her family. Her rescuers soon managed to get Toots on a leash and coaxed her out of her kennel. By the end of the day, Toots had been successfully rescued from the shelter by rescuers from Chiquita’s Friends Rescue. Hopefully Toots will soon find a loving family who will love and care for her unconditionally.